The iconic art gallery and museum in Paris is seeking to widen its appeal to Chinese tourists as it celebrates a record-breaking 10 million tourist visits in 2018 - making it the world’s most-visited museum. Louvre president Jean-Luc Martinez has said that it is becoming even more important for the site to widen its appeal to foreign tourists - especially the Chinese, who make up an ever-greater proportion of visitors. 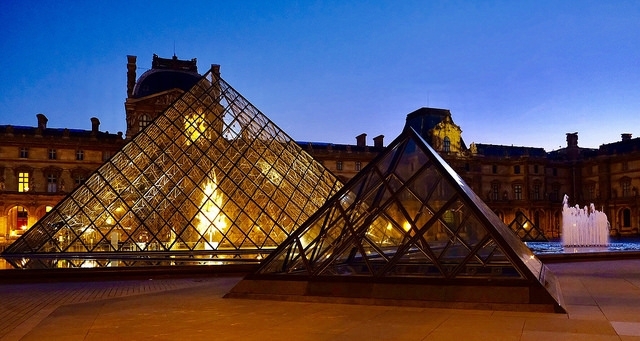 Overall, the Louvre had a record 10 million visitors this year. Last year, the French government issued one million tourist visas to visitors from China, of which 800,000 came to the Louvre. Improvements are likely to include an extra Saturday night evening opening, better museum signposting, and the highlighting of more works by foreign artists. The new direction comes ahead of a planned 30th anniversary celebration - in 2019 - of the finishing of the famous Louvre pyramid by Chinese-American architect Ieoh Ming Pei. This will mark 30 years since work ended on the Grand Louvre pyramid project - which Mr Martinez called “one of the keys to the Louvre’s success”. The move towards a more international outlook has also been partly inspired by the Louvre Abu Dhabi, the museum’s UAE offshoot, which opened in November 2017. That museum has a “more universal” exhibition than the Louvre in Paris, Mr Martinez said, and covers “all cultures and periods from prehistory to modern art”. Over 60% of the Louvre Abu Dhabi visitors are tourists he said, and are mainly middle-class travellers from Pakistan, India, Bangladesh and Sri Lanka. The growing success of the museum comes just three years after the Paris terrorist attacks of 2015 threatened to damage the city’s tourism, but the site recovered quickly, Mr Martinez said. The success comes as the museum seeks to improve the overall visitor experience, and streamline visits - including making it easier for guests to buy tickets together, store luggage, and find tour guides that speak their language. The museum is also aware than many of its visitors have never been to the Louvre before, and are not regular museum-goers overall. They may therefore need more help in understanding how a museum visit works, Mr Martinez said. 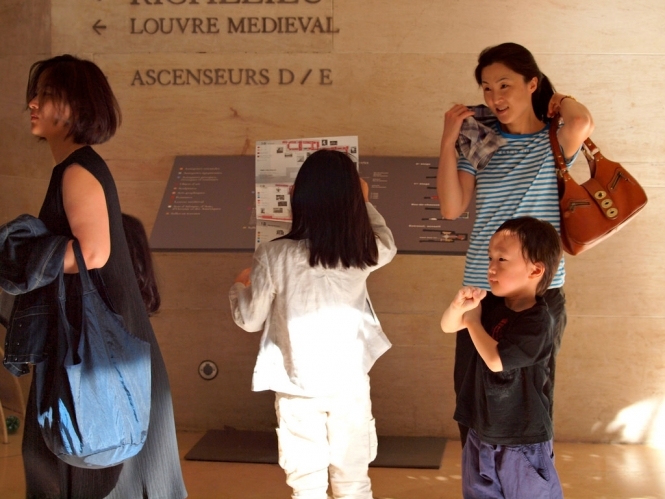 To this end, the Louvre has just finished installing trilingual description labels, and is working on improving visitor signposting throughout the interior galleries.